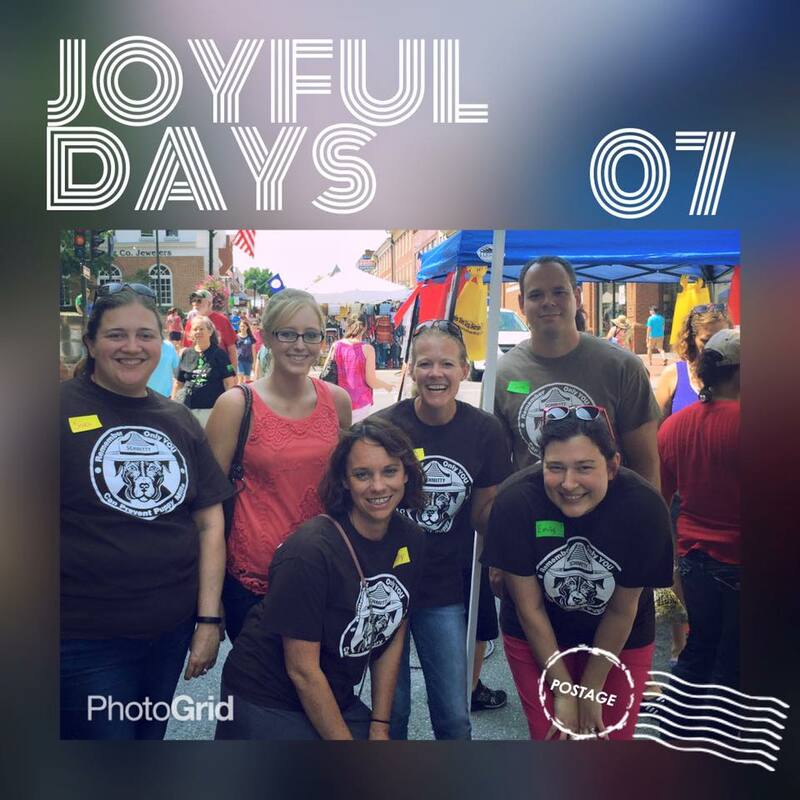 RAA had an amazing day at the Rockbridge Community Festival in downtown Lexington. 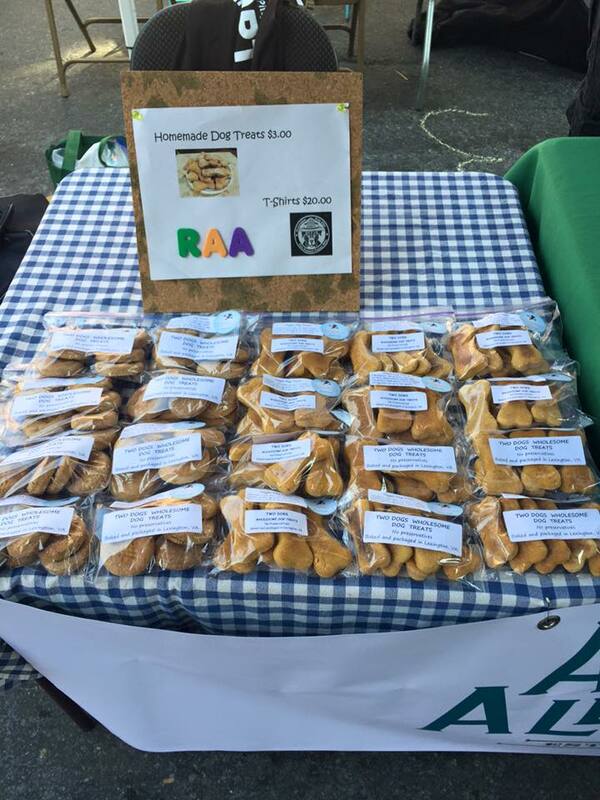 With the proceeds from Two Dogs Wholesome Dog Treats, we were able to purchase food at a fraction of the cost through The Mosby Foundation Food Bank in Verona for our pet food pantry. 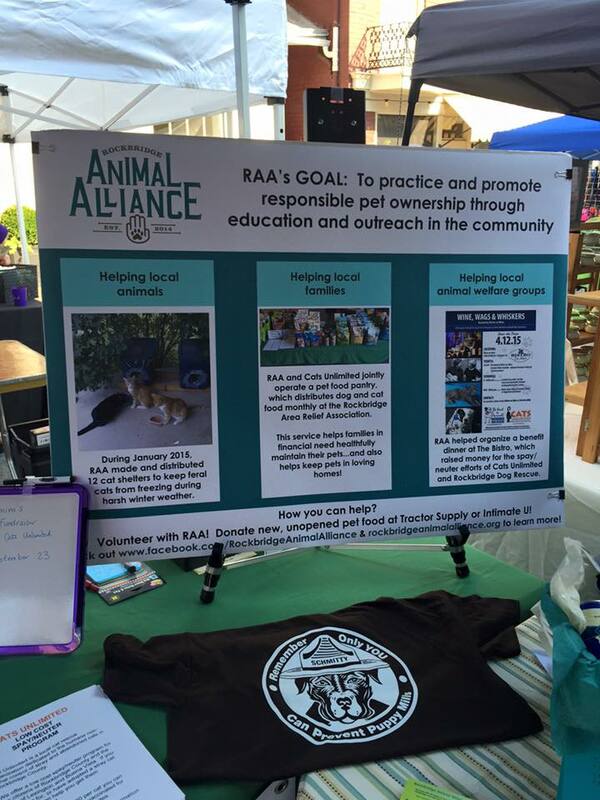 We got a lot of exposure for RAA and had a chance to talk with people about our upcoming projects- which will be funded by proceeds from the event. 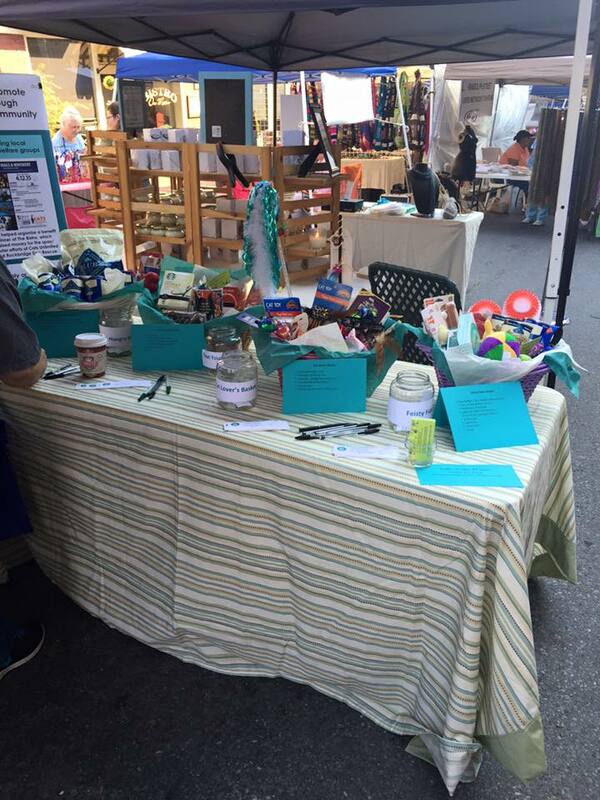 We raffled off 4 baskets that were filled to the brim with many wonderful items and sold a few Schmitty The Pitty t-shirts.